**REAR VIEW CAMERA! ** **MOONROOF** 6-Speed Automatic AWD (2) 4.2 Driver Configurable LCD Display 10-Way Power Passenger Seat Ambient Lighting Dual-Zone Electronic Automatic Temperature Control Fusion V6 Sport Upgrade Package Radio: AM/FM/MP3 CD Player Reverse Sensing System SiriusXM Radio SYNC 3 Communications & Entertainment System one-owner a clean CARFAX and CPO! Call 540-434-0700 for details or come see it at Harrisonburg Ford! 3155 S. Main Street Harrisonburg VA *Tax Tags and $499 Processing Fee additional. Not Responsible for errors or content that is incorrect. All vehicles are subject to prior sale. 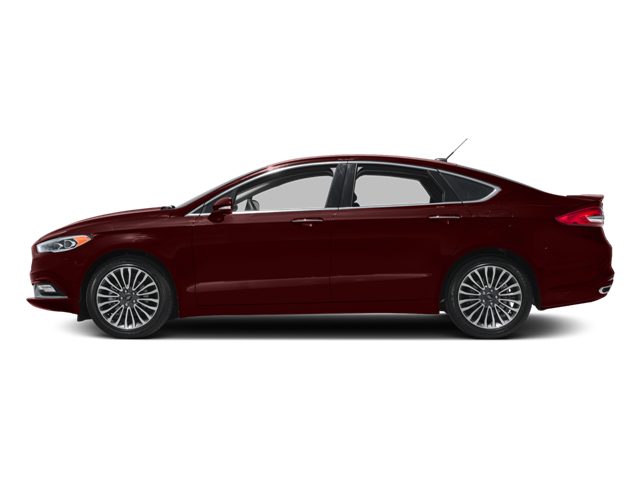 Hello, I would like more information about the 2017 Ford Fusion, stock# PF0964. Hello, I would like to see more pictures of the 2017 Ford Fusion, stock# PF0964.